"Good news! 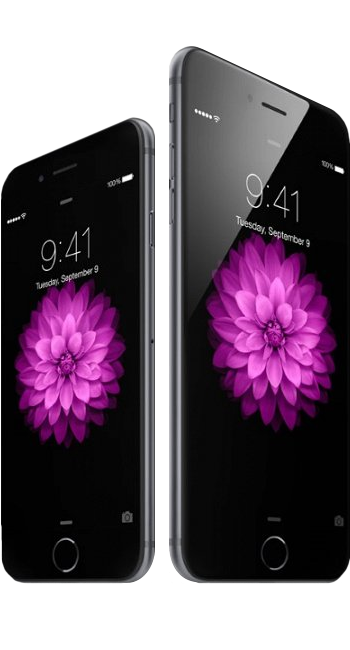 AppKit supports iPhone 6 & iPhone 6 Plus Now!" © ArtRow Team, 2014. All rights reserved.